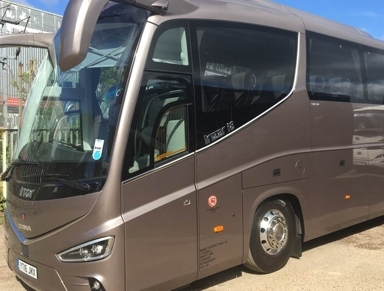 Large CoachesMAKE YOUR TRIP SPECIAL! 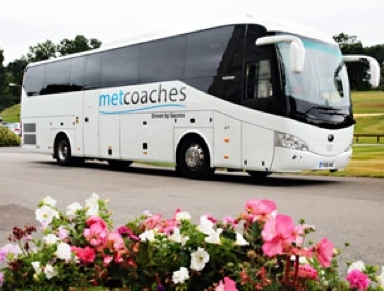 Ranging from 51-70 seats, our Large Coaches are perfect for a variety of events like wedding transport and hospitality events. 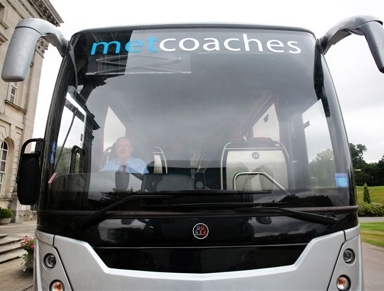 With comfortable seats and the latest safety features, you can be sure you will be comfortable and safe.